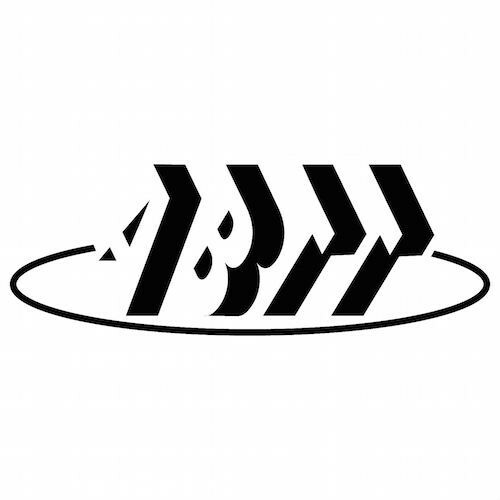 Following KV2 Audio's successful return to the ABTT Show in 2014 we are delighted to be exhibiting again at this years event taking place next week – June 24th - 25th. 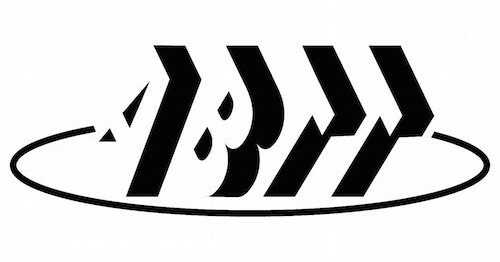 This year the annual Association of British Theatre Technician's Show is moving to London's Alexandra Palace and offers extra seminar and demonstration opportunities which KV2 Audio are taking advantage of. Attendees can visit KV2 Audio on Stand E-21 and see a range of products from the EX, ESD and SL Series – all currently being used actively in theatres worldwide. KV2 will also be presenting an hour long seminar in The Studio Theatre, Londesborough Room. This will centre on the recently released ESD5 "The Latest Revolution in Theatre Delay Speakers" as well as other exciting products currently being used in West End productions – including the recently launched Bend It Like Beckham production running in The Phoenix Theatre, London. This seminar takes place at 14:00 on the first day – Wednesday 24th June. The show presents a great opportunity to discuss how KV2 Audio can enhance projects in all aspects of audio reproduction including projects outside of Theatre. Representatives of KV2 Audio will be based on Stand E-21 throughout the two days and look forward to a positive show. El futuro del sonido. Perfectamente claro.